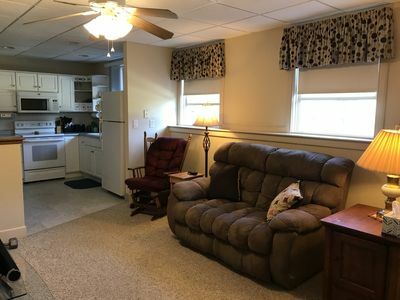 No pets or outside fires! 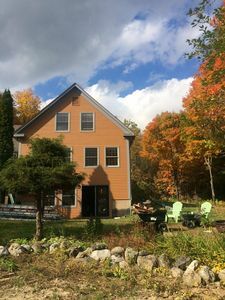 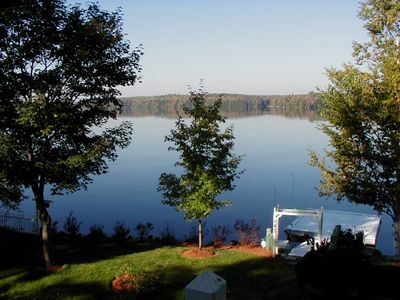 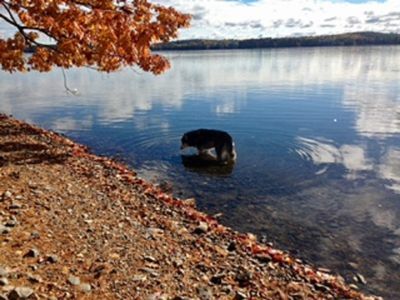 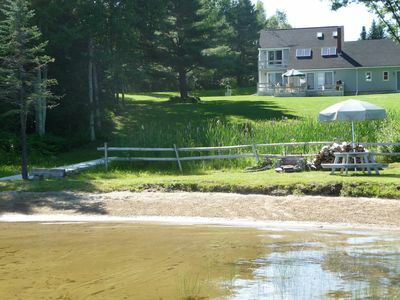 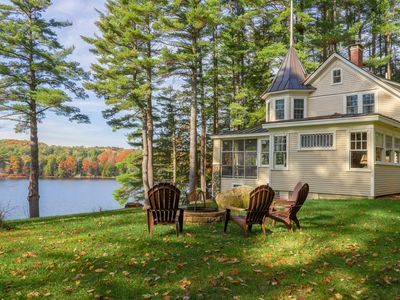 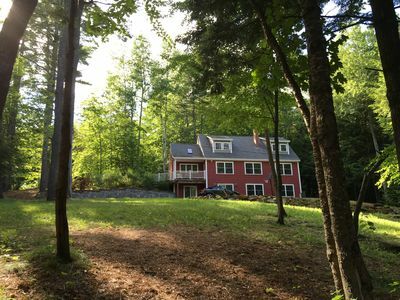 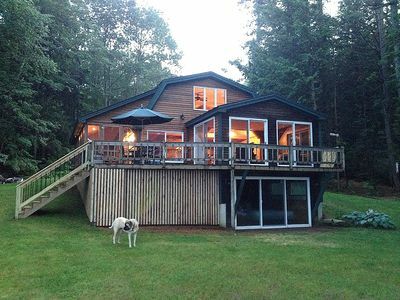 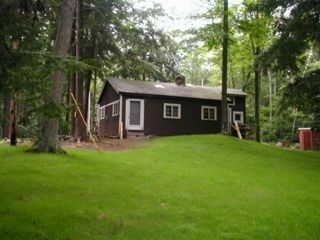 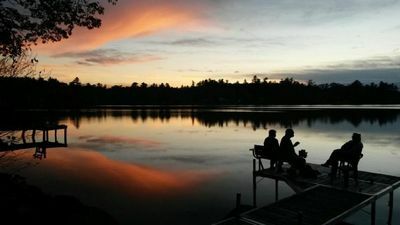 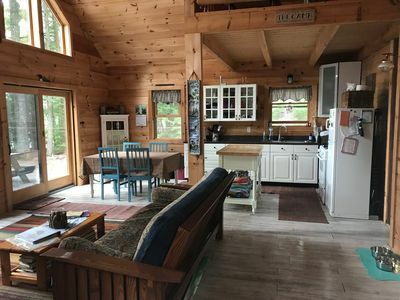 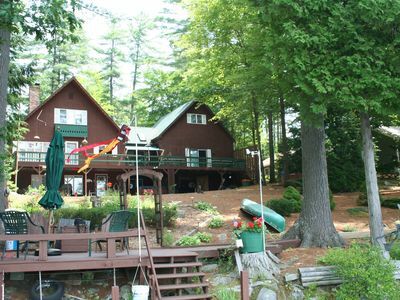 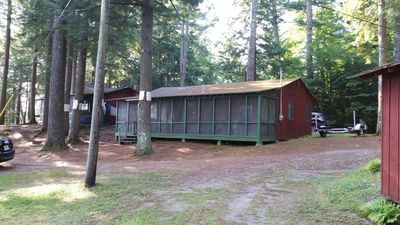 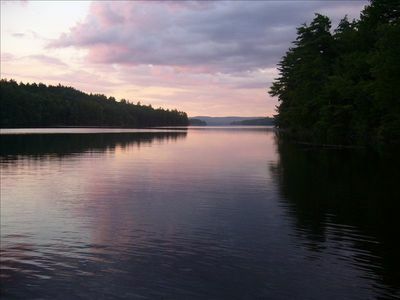 Maine Luxury Lakehouse Awaits your Visit-Days are Simple and Relaxed. 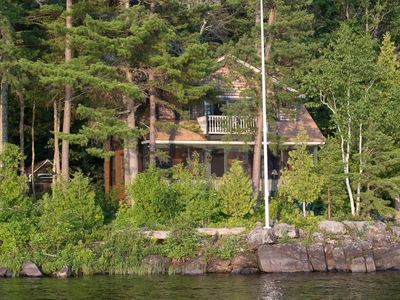 Waterfront house on Cobboseecontee Lake.